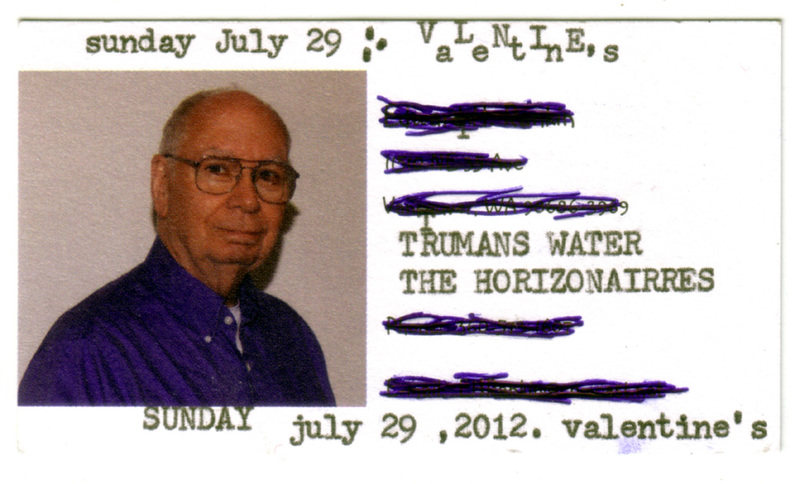 THE Truman's Water will be playing this night! Formed in 1991 in San Diego, Truman's Water have been playing experimental, improvisational indie rock since then, with a relocation to Portland spurring a more Northwestern type of sound. They have released more than 12 records, and have played with Cat Power and Thurston Moore. Just signed to Asthmatic Kitty Records, Trumans Water has a lo-fi, guitar-rich sound that complements an Ankeny alley well. See you there. We are so excited about this one!